Leonie Pujol from Create and Craft TV is coming to Bridlington to teach three papercraft workshops which can be combined for those who wish to stay over into a retreat. She will be teaching lots of exciting techniques which will be bang up to date. Leonie has been crafting since she was a little girl, and like every crafter she knows, she loves trying everything crafty. "The wonderful thing about craft, there is always something new to learn and try." She is self taught, starting with craft as a hobby, progressing to selling her work at craft fairs, and now having the amazing opportunity to work as a craft presenter on Create and Craft. She is passionate about sharing, and learning new techniques - and really loves being surrounded by people who share her enthusiasm and joy from such a wonderful and rewarding hobby. After approximately 15 years in the industry, She now designs, writes regular craft magazine articles and teaches through workshops and demonstrations. Leonie loves stamping, there are so many beautiful stamps available, there really is something for everyone. In this workshop we will cover a number of stamping techniques, using some of my favourite stamps. Please do not worry if you have never stamped before - or if you have had problems stamping in the past, classes are always the best way to learn this fantastic craft. This class will be suitable for all levels, and crammed with techniques. 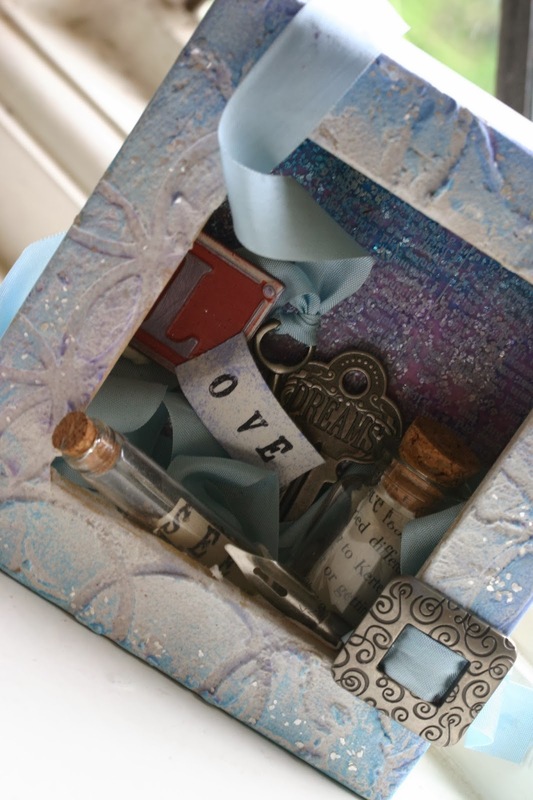 Whether cardmaking, scrapbooking or Altered Art, embellishments are always an essential part of our finished project. 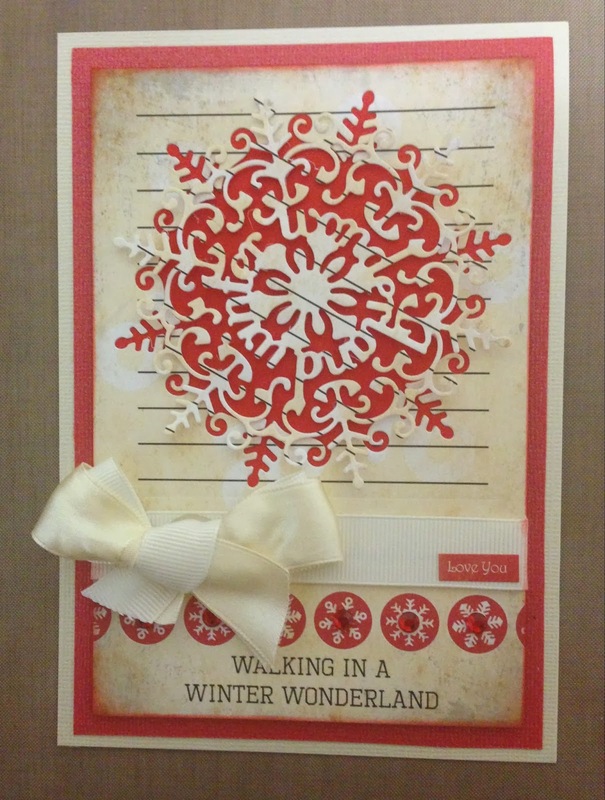 For this workshop we will work with the most up-to-date embellishments, and learn how to create our own. Again, technique heavy and great for everyone. Price includes ALL MATERIALS, morning coffee & biscuits on arrival, two course hot /cold buffet lunch, coffee and afternoon tea & cake and not forgetting Leonie’s expert tuition. All workshops will be up to date projects & not those pictured. Want to do all workshops? Need to stay – All three workshops and 2 nights accommodation & dinner for £255 per person sharing a room or £275 for single occupancy. Extra Nights – Dinner, bed and Breakfast for extra nights at the special price of £50 per night per person (twin) or £60 per person single occupancy.